Capt. Keith Colburn, master of the F/V WIZARD, spoke to Fox News about the impact of Washington politics on the Alaskan crab industry. Particularly harmful was the spiteful, petty and totally nonproductive government shutdown that lasted most of October 2013. 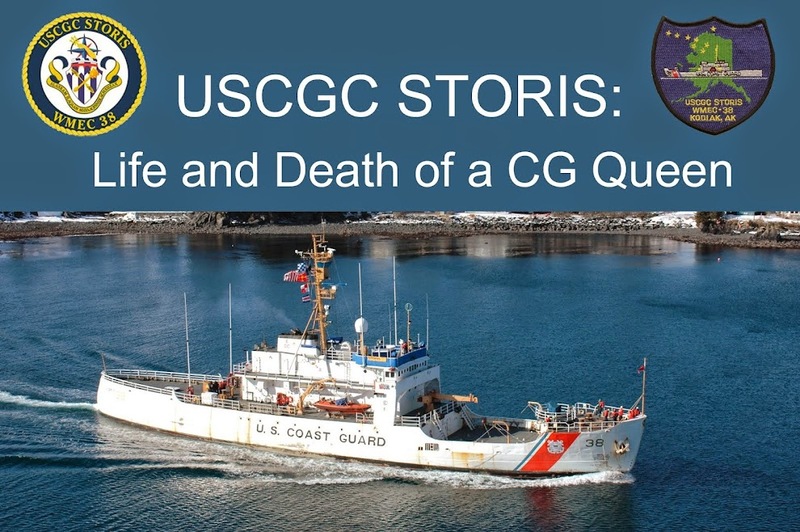 Not only did the shutdown close the necessary regulatory agencies that monitor the crabbing industry, sending the fleet to anchor, the shutdown also closed the agencies that were necessary to intervene with the illegal sale, export and ultimate scrapping of CGC STORIS. Washington politics did more than hurt STORIS, a true Alaskan legend and national treasure. Politicians and bureaucrats killed her. I have been busy with a major project the last few weeks and have had limited Internet access. I offer a brief update: I had correspondence in June with the Office of Government Information Services (OGIS) regarding the difficulty in securing information from the Coast Guard. I submitted an appeal to the CG on June 28 related to the correspondence released. It was pointed out in the appeal that there is known documentation that exists related to STORIS that the CG did not re...lease as a matter of the FOIA response. The appeal has been uploaded here: http://goo.gl/jZeR20. 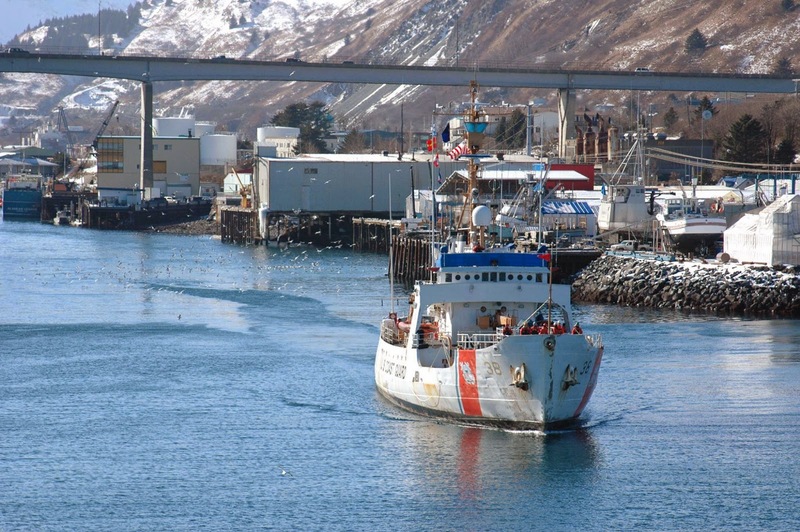 OGIS has indicated that they will open a case when my appeals are exhausted with the Coast Guard. Today, July 28, MARAD released over 100 pages of documents related to my original Nov. 4 FOIA. The materials have to be read carefully to fully understand exactly what is there, but they will be posted sometime soon. From a quick readthrough, a lot is not helpful as some 60+ pages are documents that originated with the Coast Guard. They were redacted by MARAD and turned over to the USCG FOIA officials to make a determination as to whether or not the information can be released. There are also three or four pages related to GSA documents. Much of what is there is redacted because of the "deliberative process" privilege, again allowing the government to withhold information based on the position that they were discussing how they were going to handle policy and procedure. The problem is, much of the information that we need to have answers as to how and why the ship was allowed to be illegally sold and illegally exported would be in that discussion. Through the reports and photos included in the FOIA release, it is clear -- and even stated so by the MARAD supervisor at Suisun Bay -- that STORIS was in excellent shape. There are several photos of the ship's sea chests being sealed and her hull was flawless. That STORIS was allowed to be destroyed continues to be inexplicable and inexcusable.